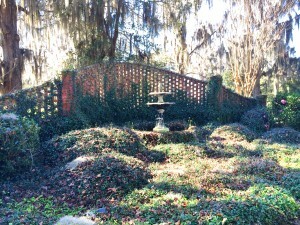 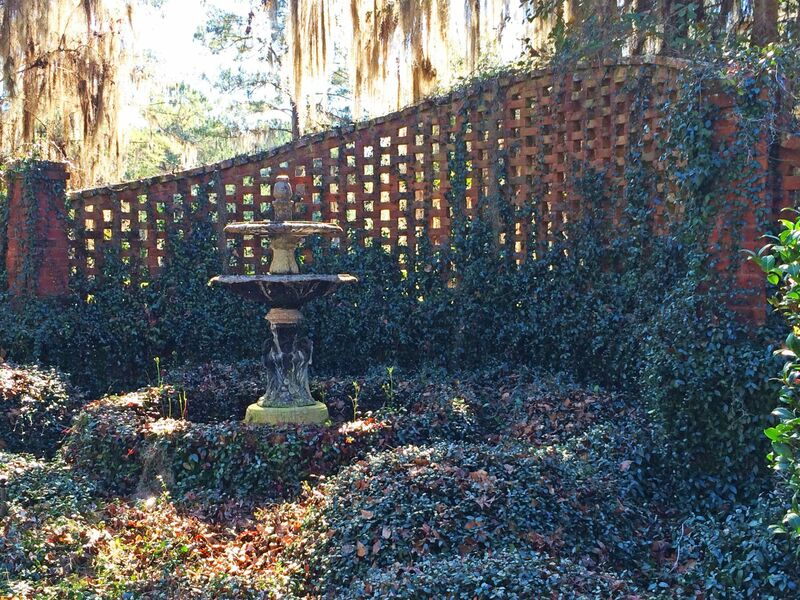 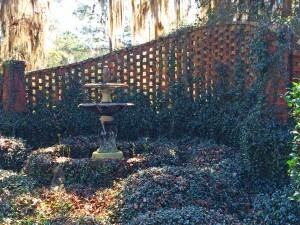 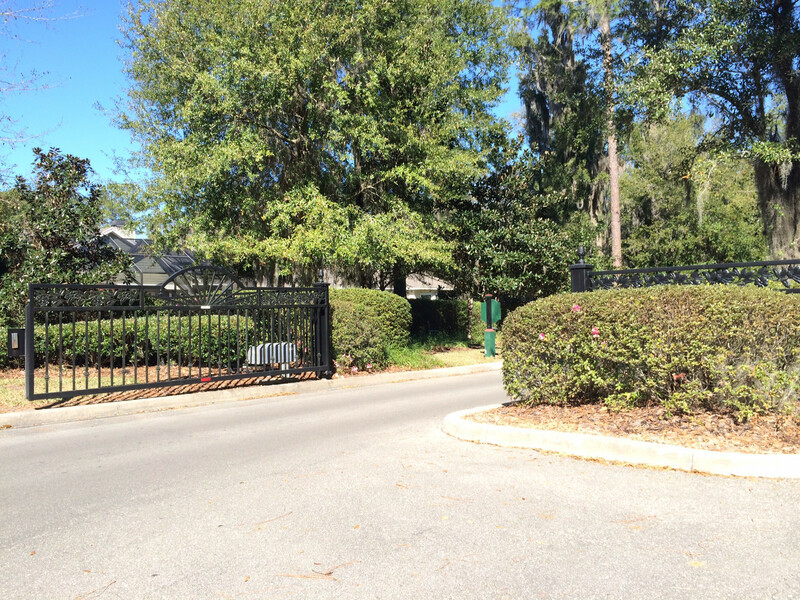 This exclusive gated community located off Millhopper Road, is a canopied with Spanish moss and shaded oak trees. 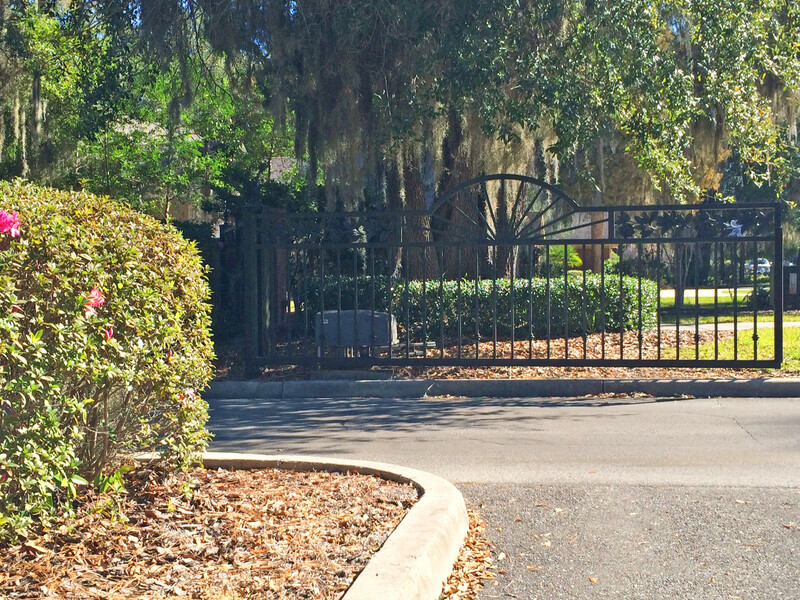 The homes in Windsor Glen are known to be large and elaborate design with a luxury atmosphere. 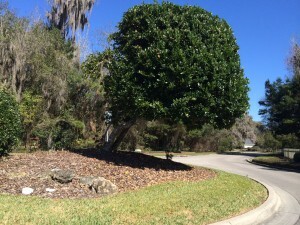 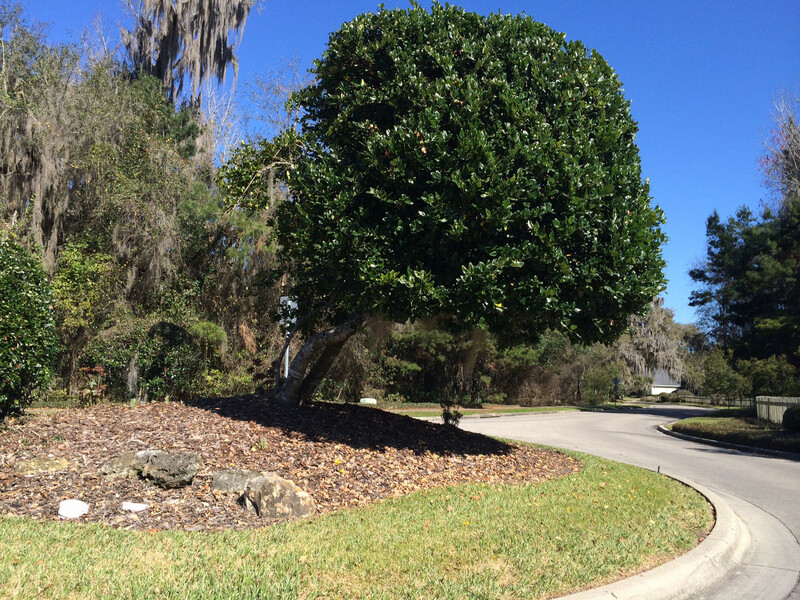 There are approximately 78 homes in this community, with most lot sizes being half an acre. There are a few larger 5 acre lots in the back of this neighborhood. 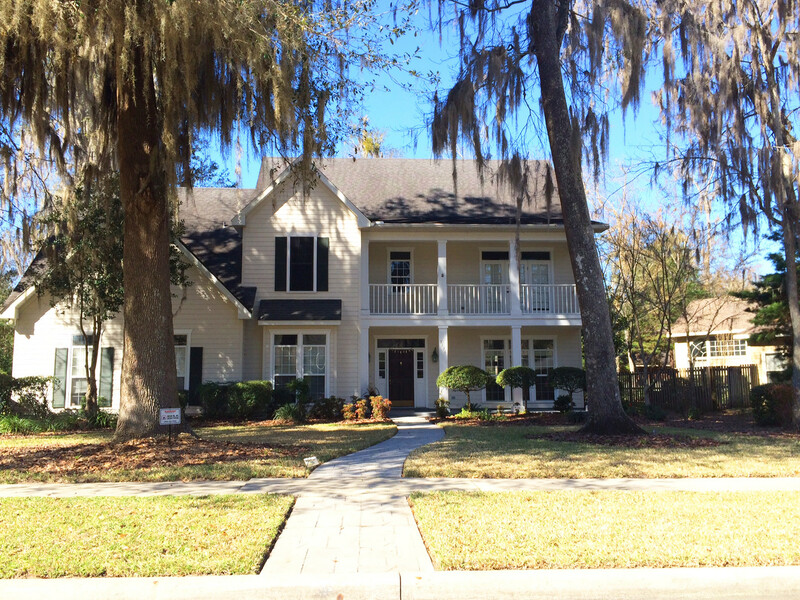 You will find homes by Gainesville builders including Mark Warring, EG Gonzales, Barry Rutenberg, Michael Shannon and Tom Spain. Contemporary and traditional styles are popular in Windsor Glen with many homes being two stories. 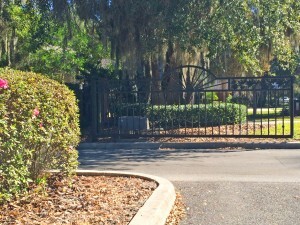 Homes in Windsor Glen start in the $250Ks and HOA fees are $250 quarterly. 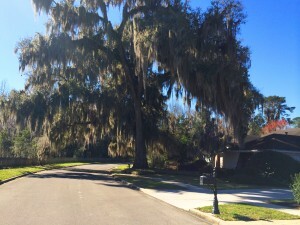 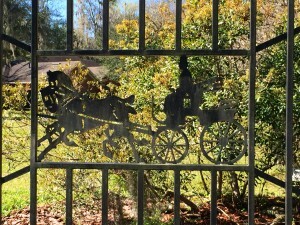 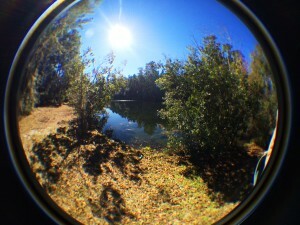 The scenic and historic Millhopper Road is a favorite residential area for many Gainesville dwellers. 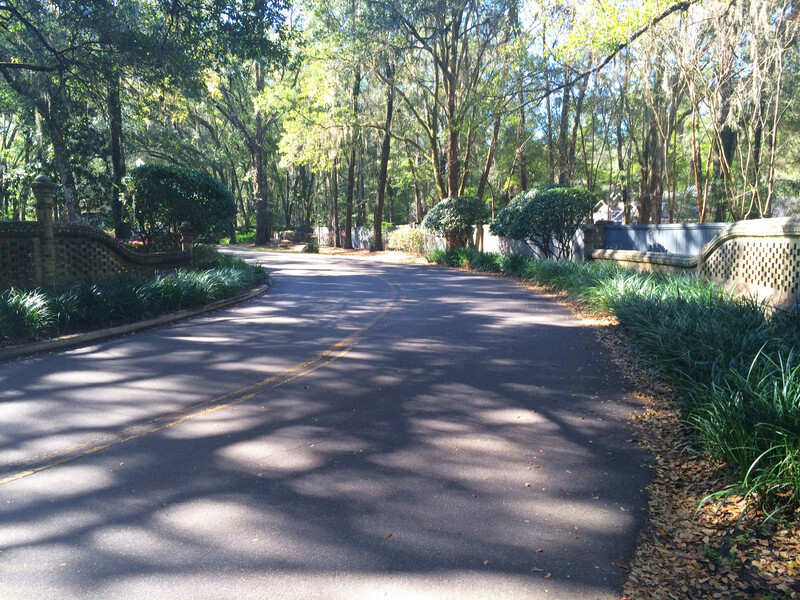 A beautiful winding street, this is a favorite route for cyclists due to the expanded bike lanes and long stretches of canopied trees. 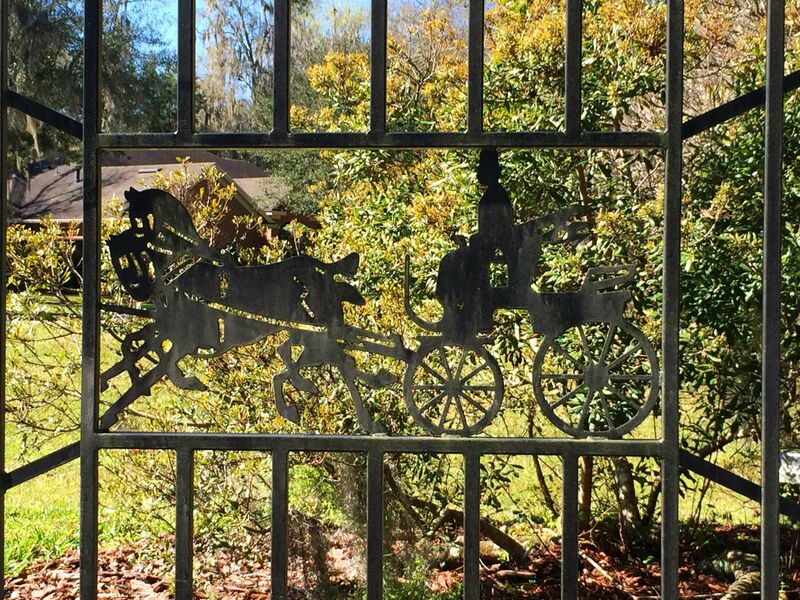 Windsor Glen is only minutes away from San Felasco State Park and the Devils Millhopper Geological State Park. 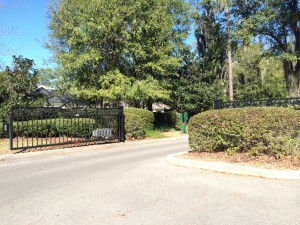 Windsor Glen is zoned for Talbot Elementary, Ft. Clarke Middle, and Gainesville High School.